BAGUIO CITY – Mayor Mauricio G. Domogan said that SM City Baguio was able to comply with all the permitting requirements of concerned government agencies and the local government that paved the way for the construction of its SM Sky ranch project pursuant to the city’s existing zoning regulations, thus, an endorsement from the local legislative body and the conduct of public consultations were not part of those required from the project proponent. The local chief executive returned to the local legislative body without his signature Resolution No. 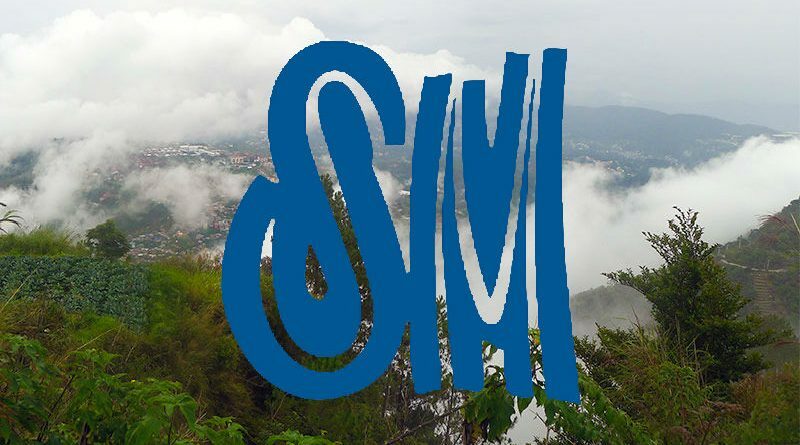 303, series of 2018 urging SM City Baguio and Sky Ranch Amusement Park Baguio to conduct public consultations as to the social acceptability of their amusement park and recreation facility project and to seek favourable endorsement from the Sangguniang Panlungsod in compliance with the provisions of the Local Government Code and other pertinent laws, stating that much as he wanted to give way to the request but there was no legal basis for him to do so since all the pertinent documents relative to the project were compiled by the park operator. “The amusement park is within a private property. It is respectfully submitted that the public consultation and endorsement from the City Council is not required before a permit can be issued so long as they had complied with all the requirements,” Domogan stressed. Earlier, the local legislative body invited as resource persons in aid of legislation City Engineer Edgar Victorio Olpindo, City Building Official Nazita F. Bañez, City Environment and Parks Management Officer Cordelia Lacsamana, City Planning and Development Officer Evelyn G. Cayat, Baguio City Police Office (BCPO) Traffic Management branch head Chief Inspector Oliver Panabang, SM City Baguio mall manager Rona Vida Correa and SM City Baguio Sky Ranch project manager or his duly authorized representative regarding the on-going construction of the SM City Amusement Park and Recreation facility to determine if safety, zoning, as well as traffic measures have been considered during its construction. During the previous deliberations, the local legislative body deemed it necessary to urge SM City Baguio and Sky Ranch Amusement Baguio to conduct public consultations as to the social acceptability of their proposed amusement park and recreation facility project and to seek favourable endorsement from the said body in compliance with the Local Government Code and other pertinent laws. Domogan emphasized the operation of the Sky Ranch amusement and recreation facility will definitely be an added tourist attraction in the city considering the absence of amusement and recreational centers where residents and visitors alike could enjoy and bond together. Aside from working on its expansion project that will increase the availability of more tenants for the greater interest of the public, SM City Baguio is venturing on the put up of its Sky Ranch Amusement and Recreation Center to provide residents and tourists with more amenities where they will be able to enjoy spending a break going around and patronizing what the giant chain of malls can offer them. The SM City Baguio Amusement and Recreational facility will provide various state-of-the-art rides which people could patronize and enjoy their visit to the mall considering the absence of similar rides in any part of the city.